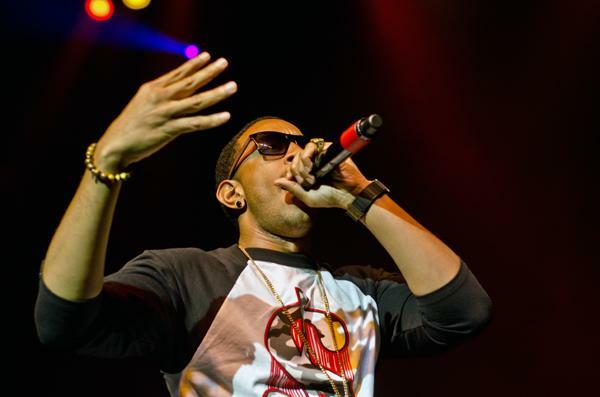 Rapper Ludacris played A&O Productions’ spring concert Saturday at Chicago’s Riviera Theatre. The rapper also performed for A&O in 2009. He entertained fans with his own hits, including 2004’s “Get Back,” as well as performing his verses from other hit songs, like Usher’s “Yeah,” where he is featured.